HyuN, HerO, Curious, and San advance to the Round of 8! Poll: Who will top Group A? Your vote: Who will top Group A? Poll: Who will top Group B? Your vote: Who will top Group B? Poll: Who will top Group C? Your vote: Who will top Group C? Poll: Who will top Group D? Your vote: Who will top Group D? Cheering for Hyun and Flash! Liking Nanis odds. Pretty heavy favourites in group B&D. Do we have a stream schedule? 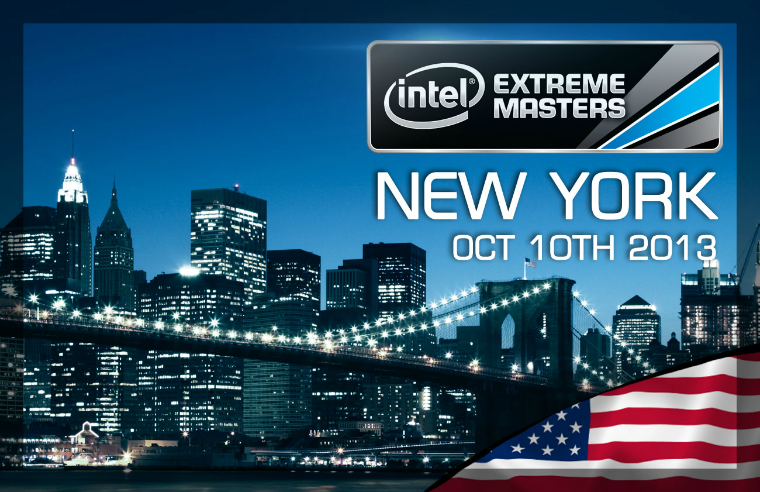 I kinda need sleep, but don't want to miss the matches I'm most hyped about. I really want Zest to make something of his career so I hope he wins this. Do we have a stream schedule? Weird, HerO has a higher chance than Naniwa to top his group but a worse chance than him to reach top 2? I wonder how that works. I'm afraid to ask though or I might get a long mathematically complex explanation. You can find an explanation rather easily. HerO has better PvP => wins final more often. Naniwa has better PvT => will win decider match significantly more often so he gets more top2. Also Nani has easier starting match. I'm not involved in Aligulac's programming, but my explanation is due to match-ups, and HerO being matched up with a race he is less likely to win at. HerO's PvT score is 1843, while NaNiwa's is 1932, and with Hack in the group, it does lower HerO's chances. Yessss thanks for the thread! 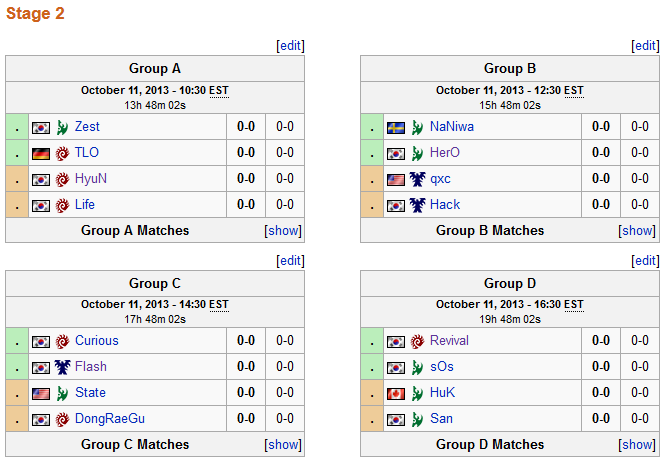 Oooooooh it's GSL format? I did not know that. Thanks guys! Okay terrans! Time to advance!